Fashion Gossip: Live the Lagerfeld life with "The World According to Karl"
Live the Lagerfeld life with "The World According to Karl"
The new book inspired by fashion designer Karl Lagerfeld's famous quotes is filled with inspiration for how to live a chicer, more luxurious life. The solution to what to buy the person who has everything this Christmas could well be solved come Monday, September 23. 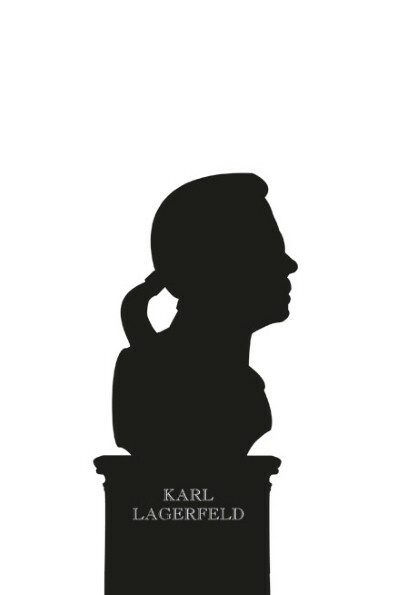 The World According to Karl, a 174-page book devoted to the fashion genius's best quotes provides an insight into the mind one of the most hard-working and talented fashion designers to have lived, with plenty of food for thought for the reader. Split into 15 chapters, it covers Lagerfeld on himself, style, design and how to live a luxurious lifestyle. It even incorporates quotes from his late mother, Elisabeth. A highlight is Karl on how to live a luxurious lifestyle - but it's not all about being materialistic, as the line: "What is this obsession always to be with people? Solitude is the biggest luxury" suggests.